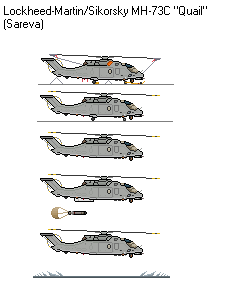 Partial replacement (ish) for the UH-60 series. 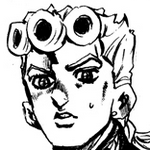 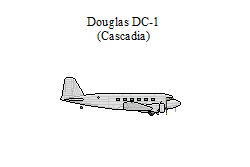 I'll try and make a FD scale version soon. 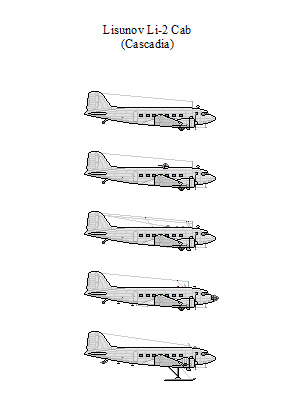 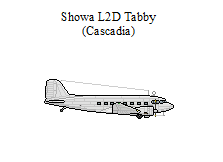 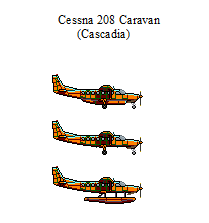 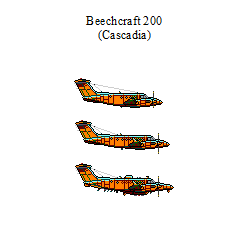 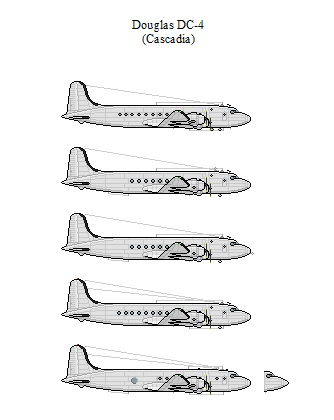 After making a new drawing of the DC-4, and modifying the DC-3's cockpit, I ended up updating the DC-1, 2, 5, and the Showa Tabby too, as well as drawing the Li-2. 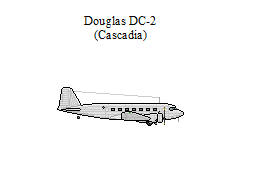 So I decided to show the complete Douglas Comercial family and its relatives I have done so far. 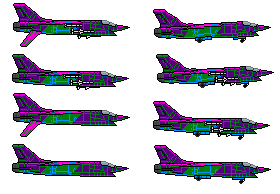 the VAI VLK-20 Reaper is a supersonic low signature heavy interceptor designed specially for the needs of the 64th squadron of the Anternian air force , it was designed to be able to protect the perimeter of the OTH radar complex . 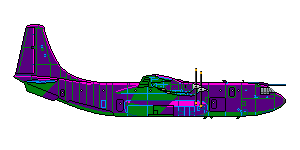 It remained in service during the 1st half of the XXI century before being replaced in 2052 by the VAI VLK-21 Scythe for the same kind of mission .